The MSU Shooting Sports Club started in 2013 as a registered student organization for MSU students of all levels to learn and enjoy shooting sports. If you are a shooting enthusiast who is looking for a place to keep up your practice while at school, a seasoned competitor, or even a student with no experience shooting but looking to learn a new sport, come check out one of our practices. We have experienced coaches who can start you from the ground up or if you're a little more knowledgeable, give you tips as you'd like. The Demmer Center vision is to develop a world-class shooting sports education and training center that provides a safe, clean, family atmosphere appealing to both shooters and non-shooters across all demographics with or without disabilities. The Demmer Center includes indoor range facilities to allow year-round use and is designed to accommodate a variety of shooting sports activities. We utilize the latest in shooting range technology and our facility is designed in an environmentally friendly manner. We are also Green Certified by the MSU Sustainability Office. The Demmer Center is open to the general public. 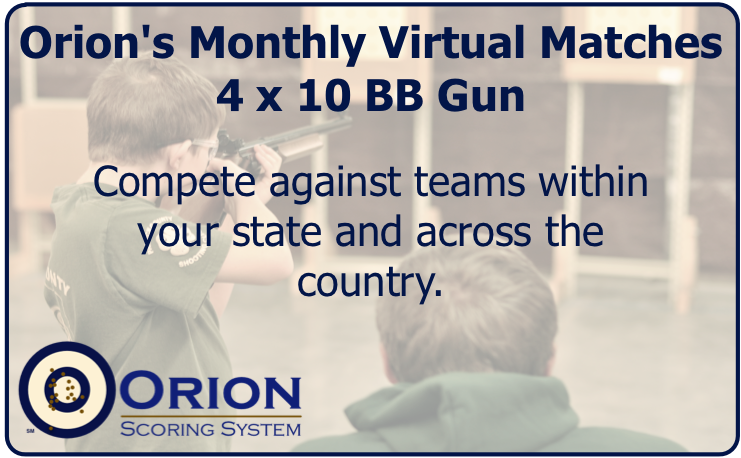 We provide educational, recreational, and competitive shooting sports opportunities for the whole family. We facilitate the activities of MSU shooting teams and provide a home for the possibility of future NCAA shooting teams. The Demmer Center is conveniently located and provides a venue that may host regional, state, and national competitions. The Center is also used by MSU shooting sports student organizations including small bore, air rifle and archery as well as academic programs in shooting sports, law enforcement and related curricula.